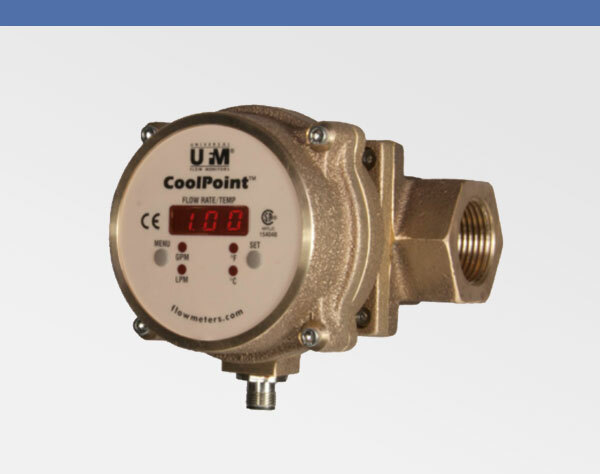 Norstrom Metering have an exclusive UK agreement with UFM (Universal Flow Monitors) who manufacture flow indication and flow transmitters. 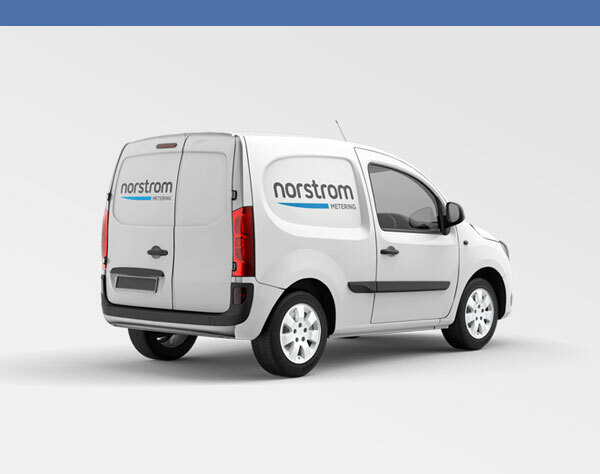 The product range includes Insite®, FlowStream® and Vortex (liquids) product lines. 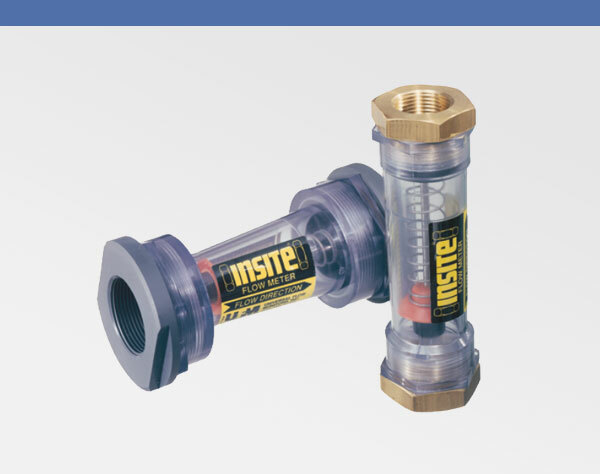 Insite® is a plastic see through flow indicator used for water, de-ionized water and dilute chemicals used in waste water treatment. 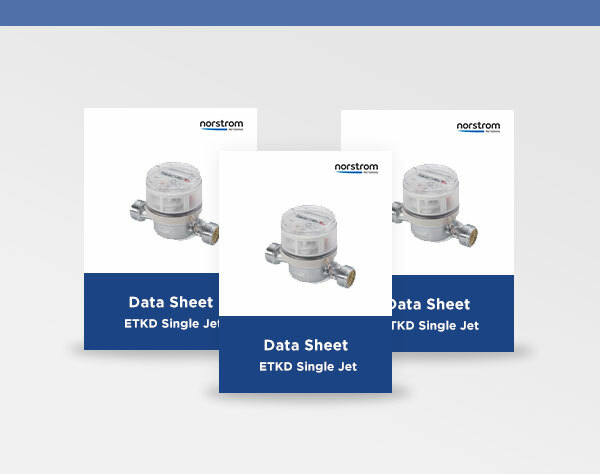 The FlowStream® product uses a different technology to measure the mass flow of clean gasses where fast response and survivability are key. The Vortex can be used for water, brine and corrosive liquids using the vortex shredding operation. 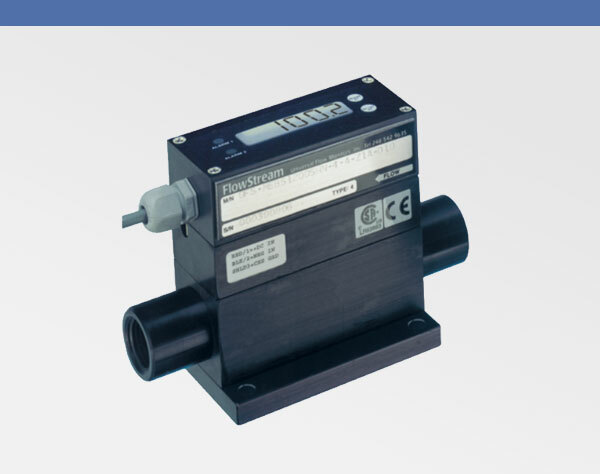 The Piston and Vane style Variable Area are commonly used for monitoring the flow rate of clean fluids such as water,chemicals, brine, de-ionized water, paint and compressed air. 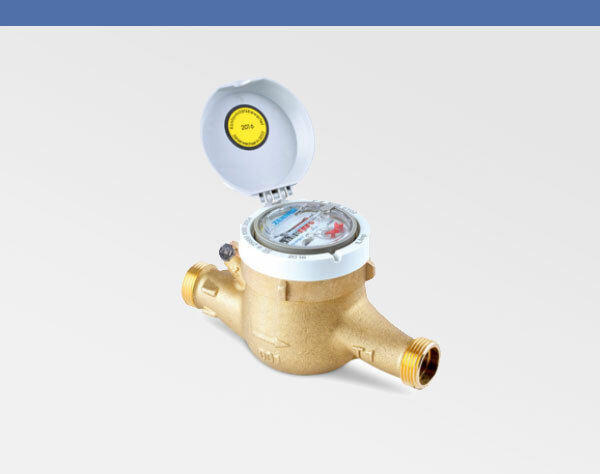 Each type of flowmeter is available with a range of flow indicators (flow rate, totaliser), pulse output, 4-20mA output or alarm switches. Order before 3pm on 01942 722 677 for next day delivery. Saturday and same day also available.